Homeowners, when faced with a heating or cooling emergency or problems, look for a fast, reliable and reputable heating contractor. Burdick Heating are experienced heating contractors located in Bremerton, WA, which provide unmatched quality residential heating and cooling services. They have the necessary inventory in place to respond to an air conditioning or heating emergency without further delay. Homeowners should not wait until they are faced with an HVAC emergency for them to frantically search through their directories to find the nearest heating contractor because they may end up getting a scammer who will charge a hefty dime and cause further damage to the problem area. When looking for the perfect heating contractor in Bremerton, WA, look no further than Burdick Heating. With a proven track record of successful air conditioning and heating installations, services and repairs, the company has differentiated itself from other heating contractors. 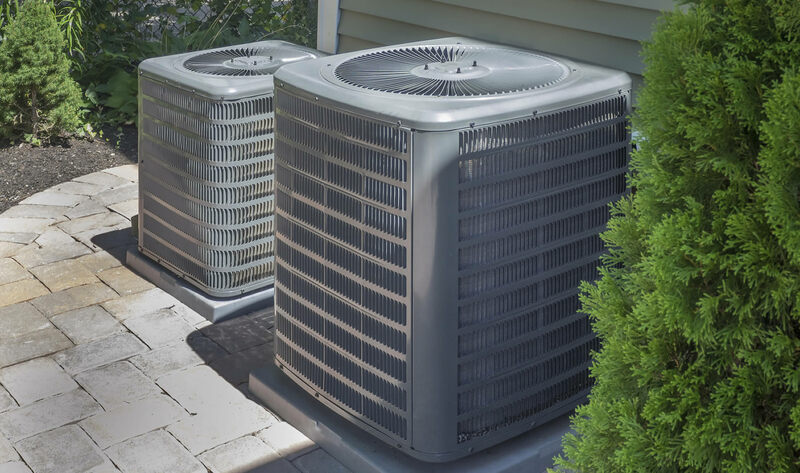 The many years of experience have brought them closer to their customers and are today able to install, service and repair all kinds of heating and air conditioning equipment ranging from the old models to the ones designed using the latest HVAC technology. At the heart of their operations, Burdick Heating know they wouldn’t be the best heating contractor in Bremerton, WA were it not for their loyal customers. As such, homeowners can be sure of superior customer care services that are aimed to answer all their questions and help them make the right decisions concerning all their heating and cooling needs. From the moment one places a call or emails the company’s contact center, they immediately feel the warmth and willingness to serve them as best as they possibly can. Qualified technicians One of the greatest headaches endured by people looking for a heating contractor they can rely on in the Bremerton, WA area is finding a licensed and qualified one. There are so many fraudsters in the industry who claim to know all there is to know about offering HVAC services when in truth they haven’t got a clue. Burdick Heating has a team of courteous, professional and qualified technicians who will answer all your questions and help you identify the best solution for the problem you are facing. Could be a homeowner doesn’t need to replace their entire heating system and all they need is to replace a few components and tune up the system to increase efficiency. The technicians will be able to offer the best solution for optimal efficiency. One of the ways you can know that you are dealing with a professional heating contractor is if they deal with a professional line of HVAC products. Burdick Heating services is a trained heating contractor dealer and certified contractor. They offer a broad range of heating and cooling services including furnace installations, maintenance and repair, heat pump installations, maintenance and repair and cooling services. Homeowners in the Bremerton, WA area, can greatly benefit from working with the most trusted heating contractor with a qualified team of service technicians who know exactly what they are doing.